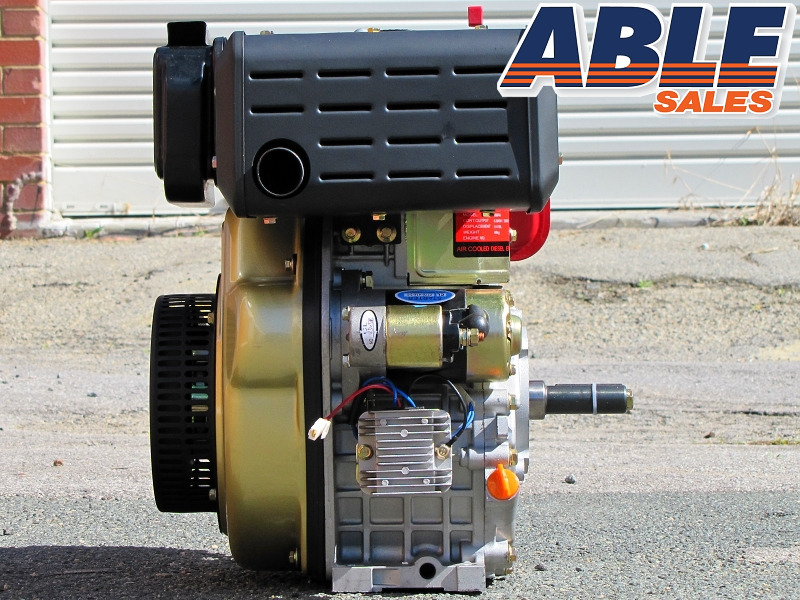 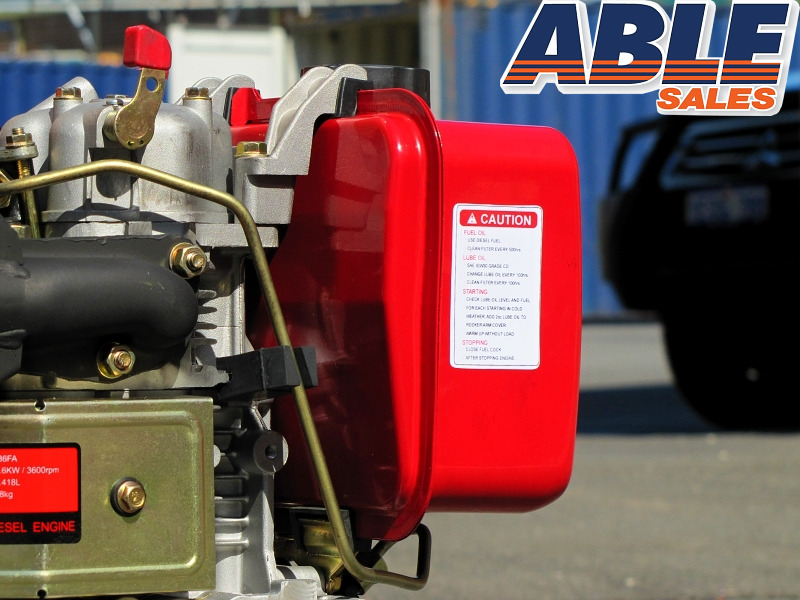 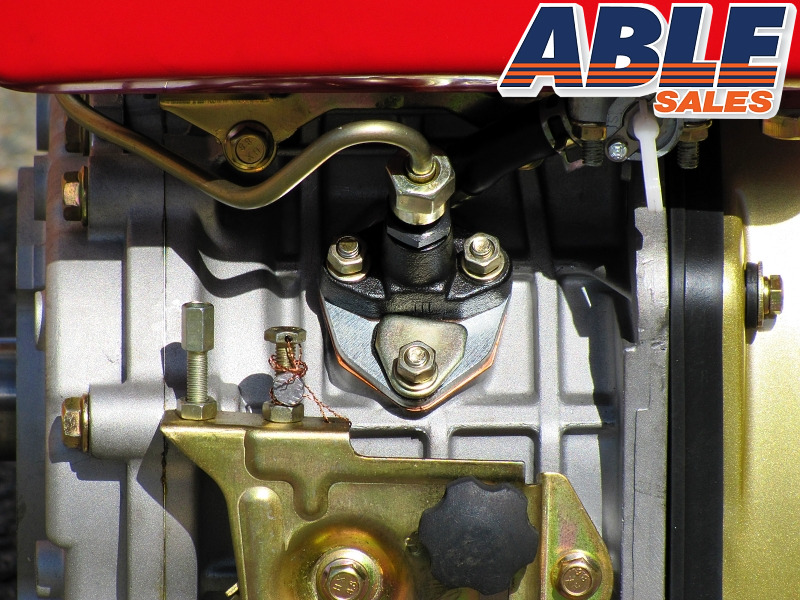 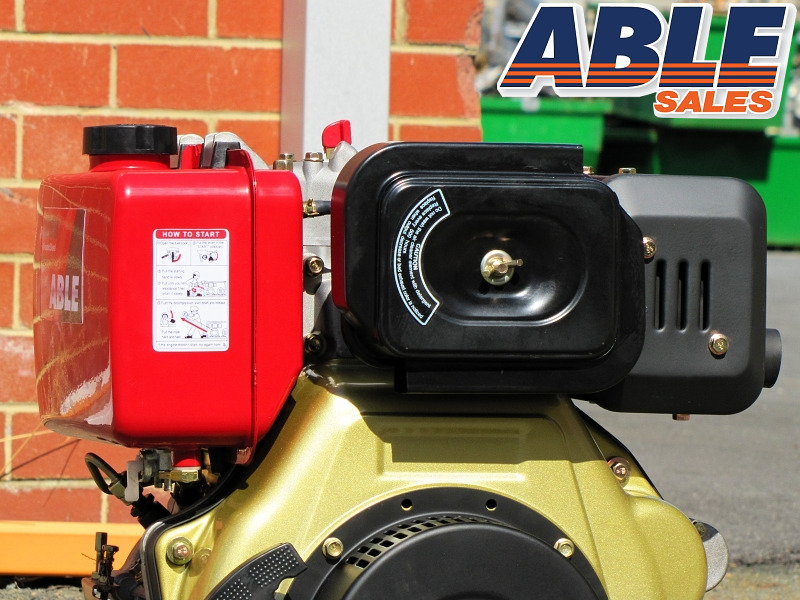 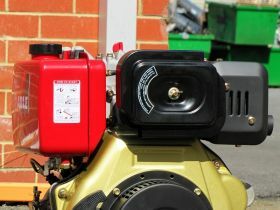 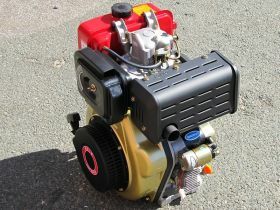 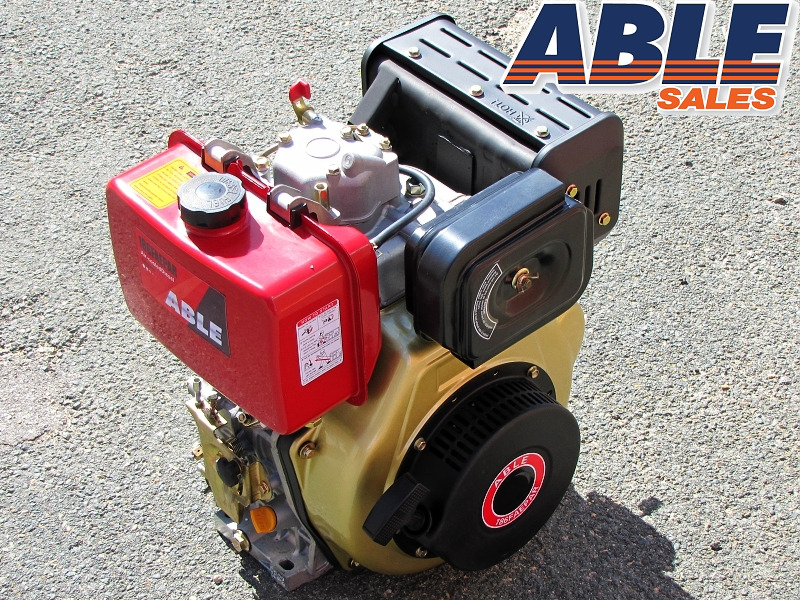 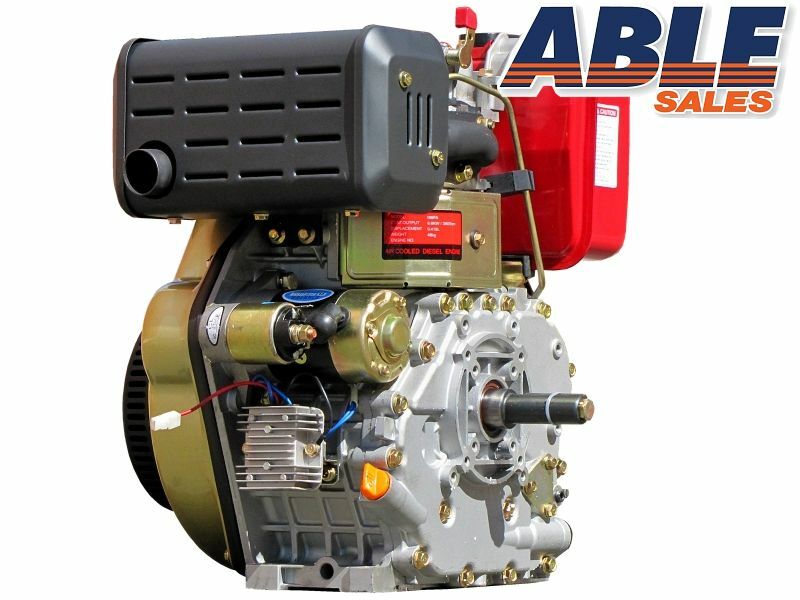 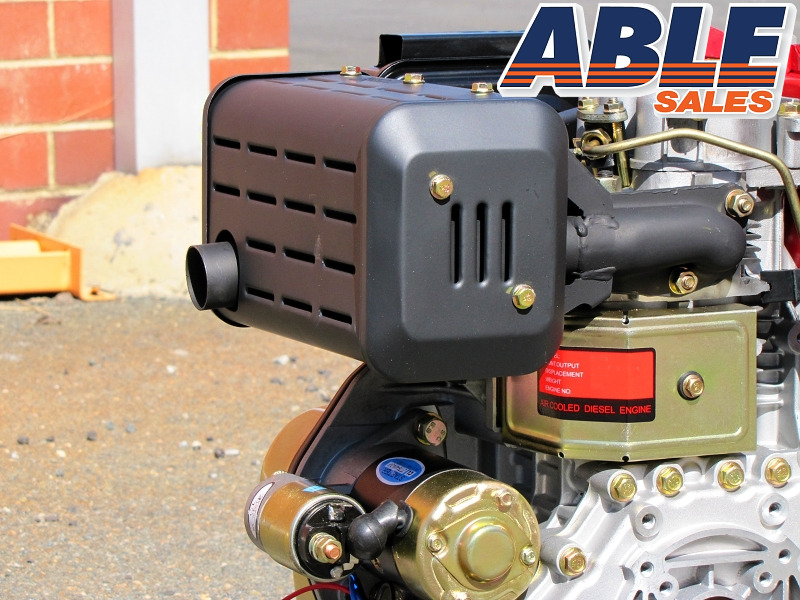 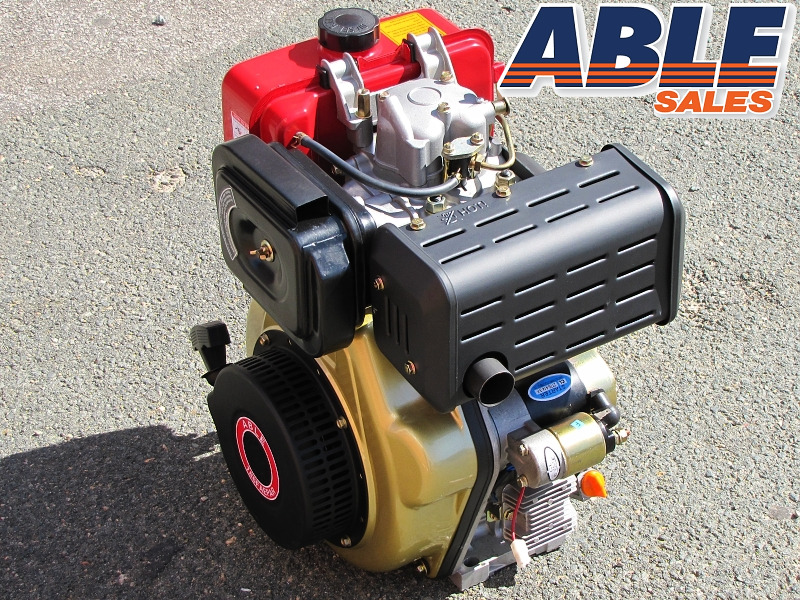 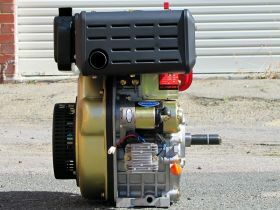 This 11 HP Air Cooled Diesel Engine is supplied with electric start and a manual decompression lever. 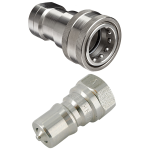 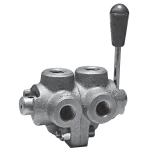 The shaft output is 25.4mm or 1 inch in the imperial size. 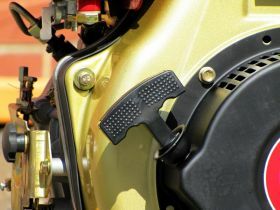 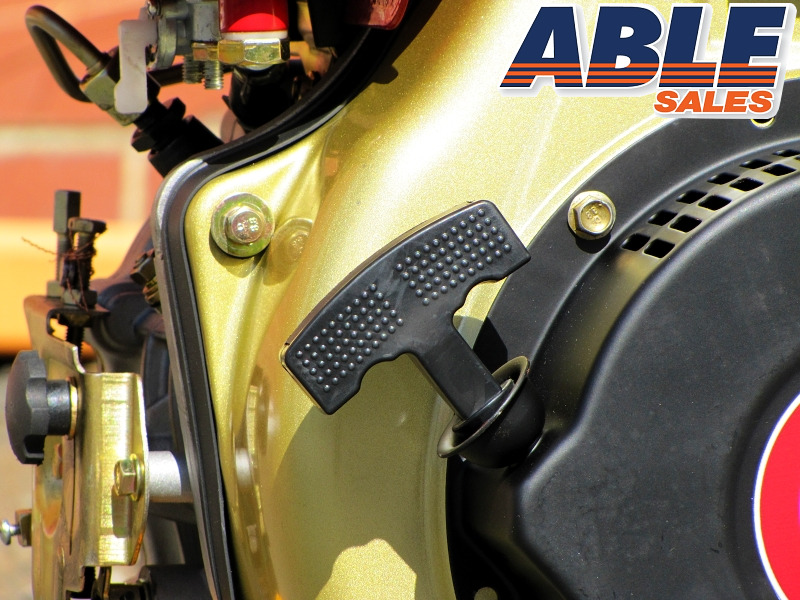 The maximum rpm is 3000rpm and the engine is supplied with a variable throttle control system. 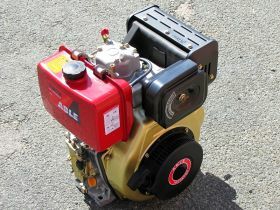 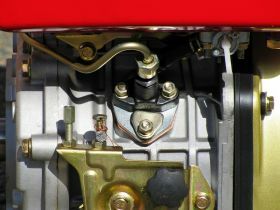 The engine has its own unique reusable oil filter. 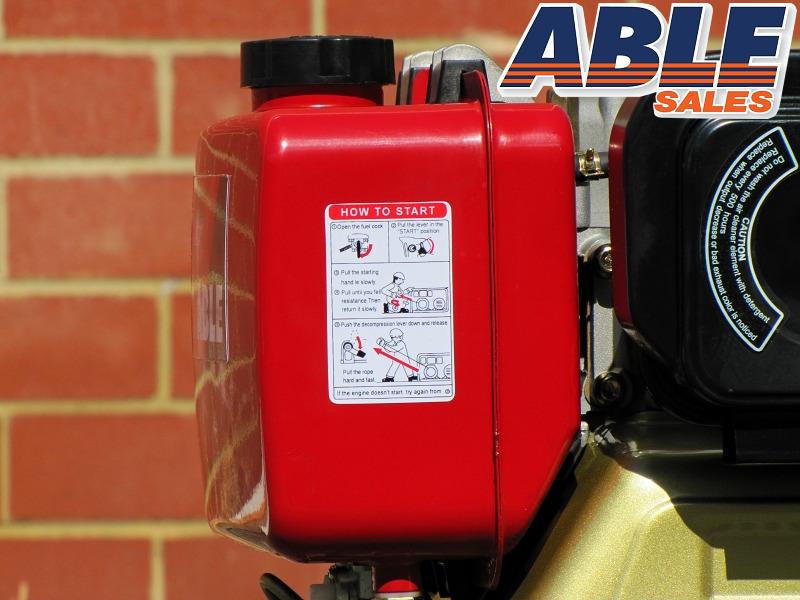 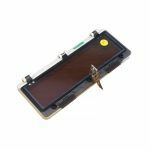 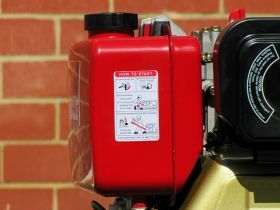 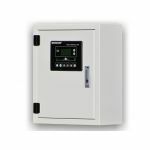 As well the electric start system there is a pull starter so it can be starter electric by turn of the key or pull starter.